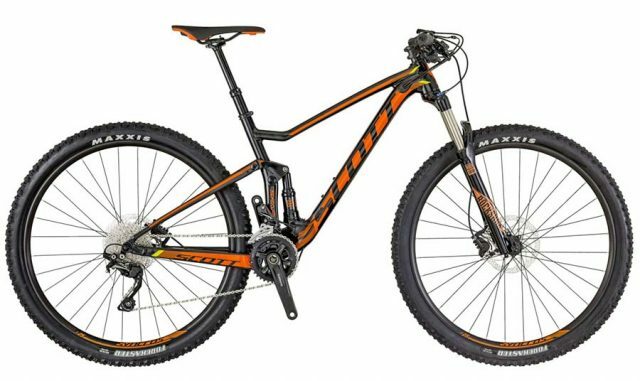 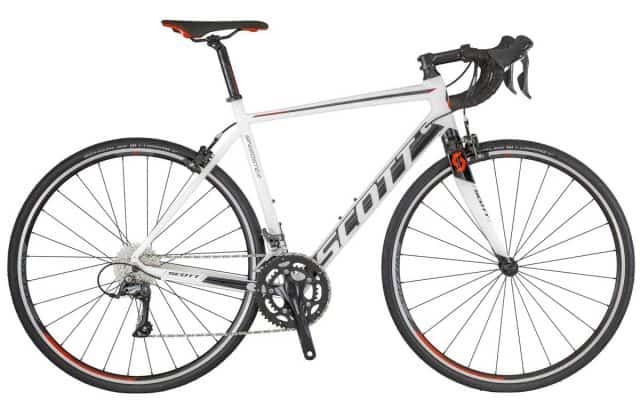 Here you will find all of our sale items including bikes and accessories. 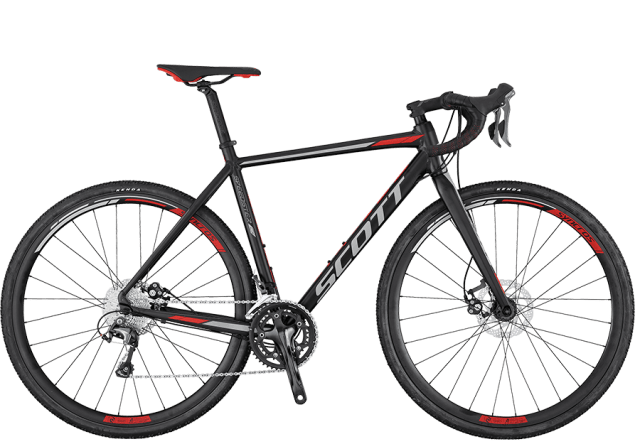 Please also visit our store as even though we update regularly our store has the most up to date prices for our sale items. 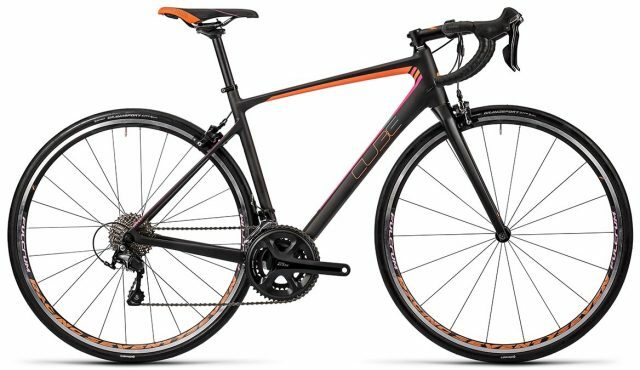 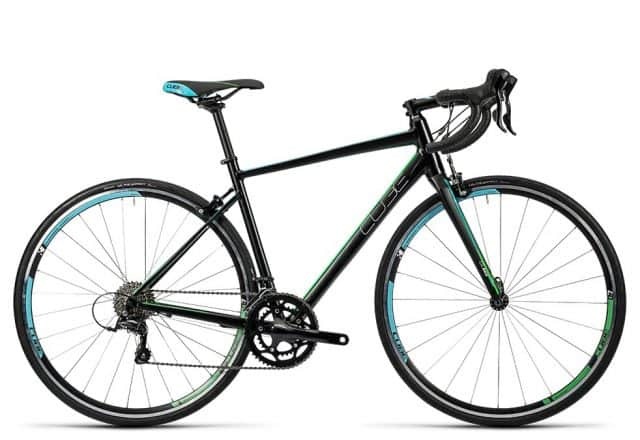 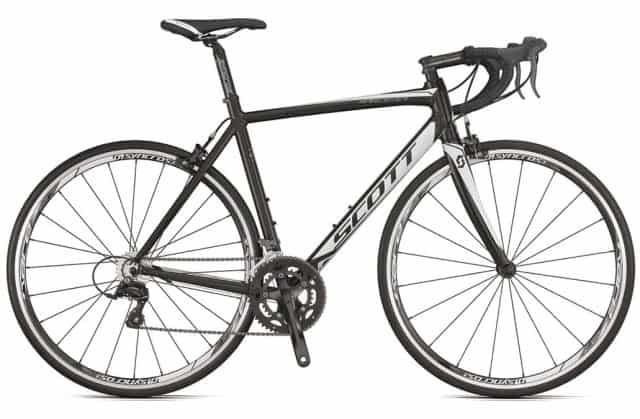 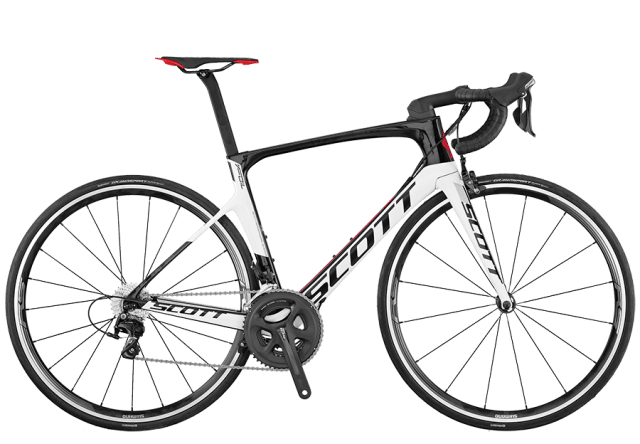 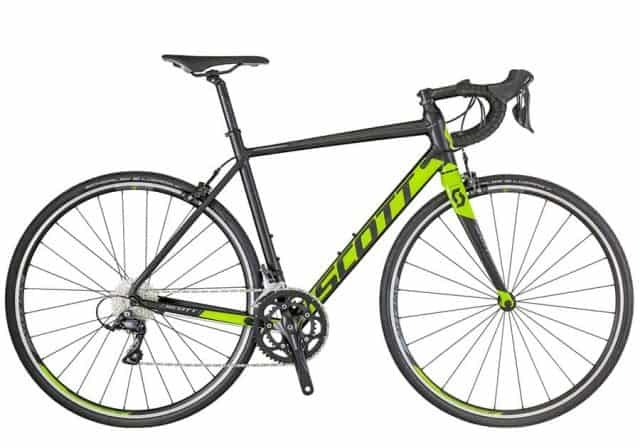 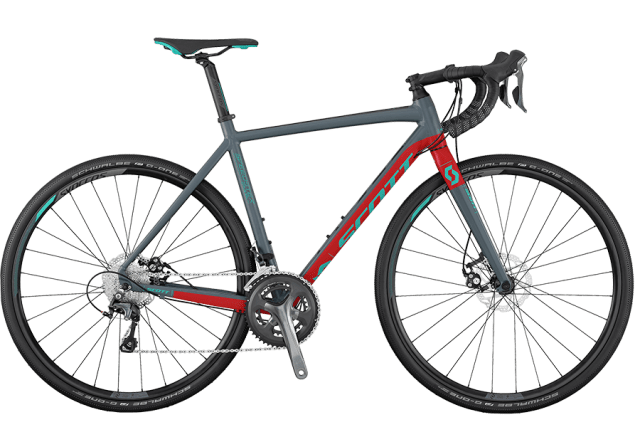 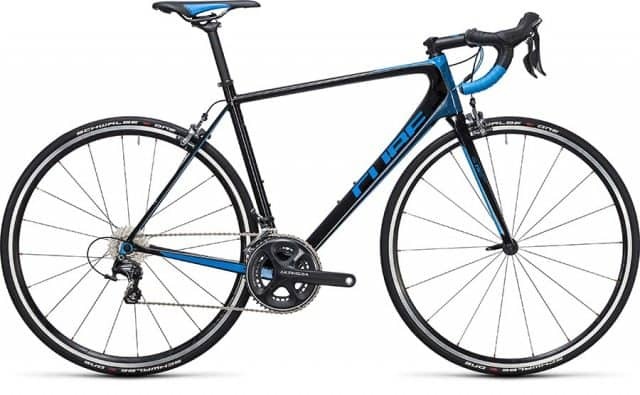 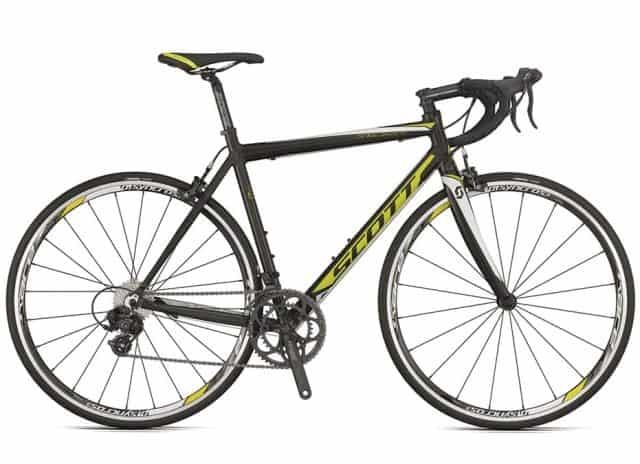 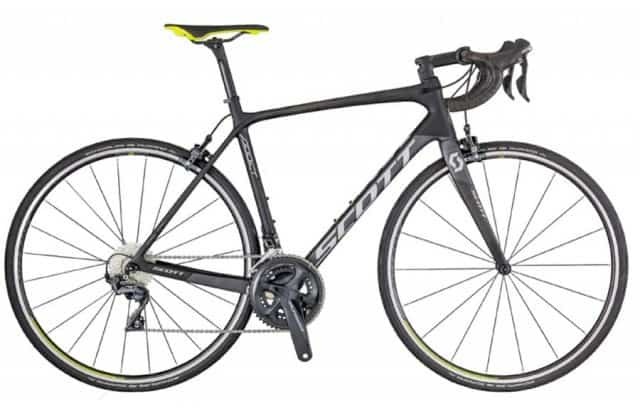 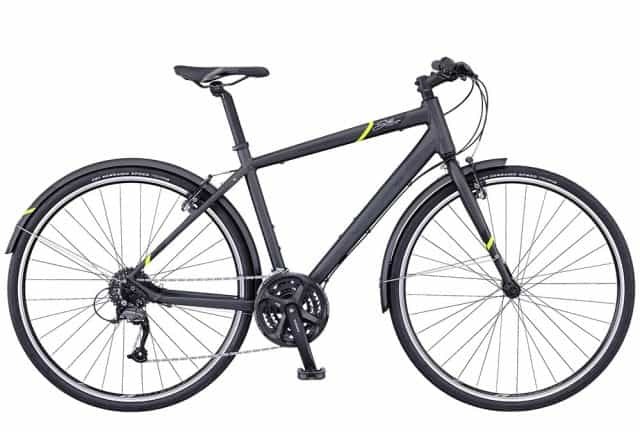 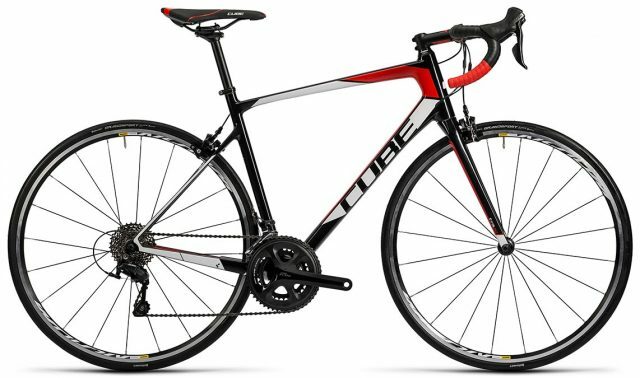 The SCOTT Speedster 60 entry level road bike features shape optimized double butted Alloy tubing and a race proven geometry that provides an aerodynamic advantage. 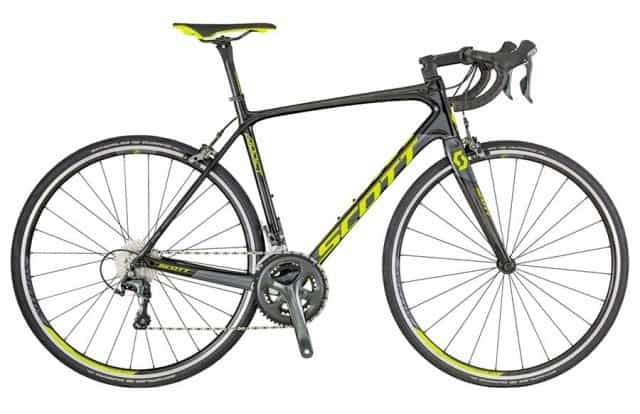 The Speedster 60 boasts F1 racing characteristics at a fraction of the cost. 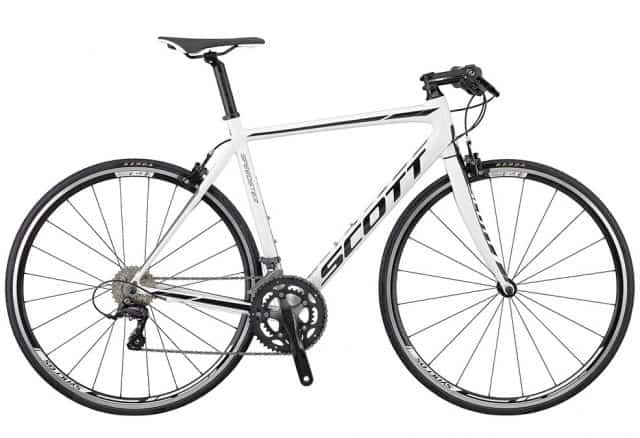 The SCOTT Solace 15 Disc was designed to provide you with a perfect balance of comfort and performance on the roads. HMF Carbon Fiber frame and now equipped with disc brakes.